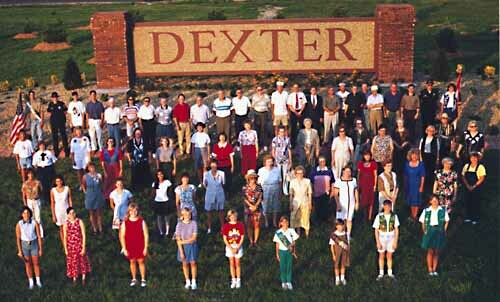 Dexter, the largest of eight municipalities in Stoddard County, is the geographical and commercial center of the county. Two major highways cross through the city, which is home to many unique businesses, excellent schools, a wide variety of churches, beautiful residential areas and pleasing landscapes. Special thanks to Janet Coleman of the Dexter Chamber of Commerce for providing such a great website with so much helpful information about our community and surrounding area. You’ll find info for and about Newcomers, Economic Development, Education, Healthcare, Recreation, Tourist Attractions, a Dexter map and other interesting links. Be sure to check out the site!